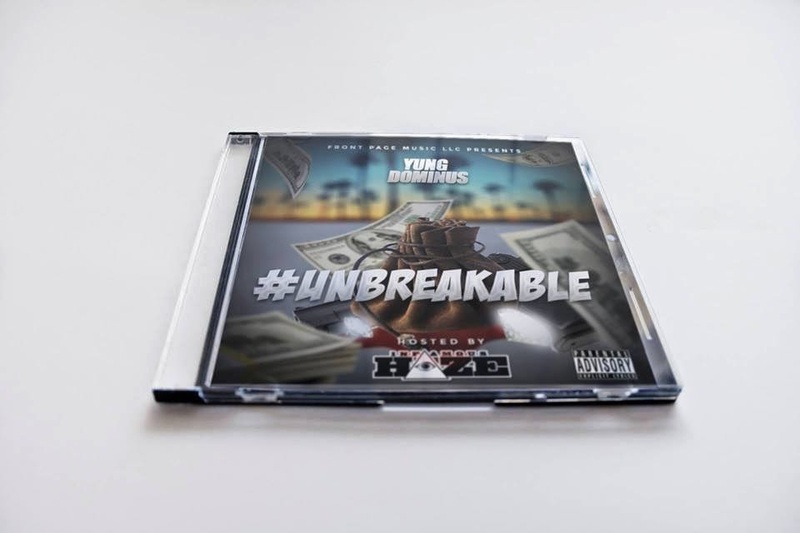 Front Page Music LLC's own @YDominus recently released the album cover to his next release titled Unbreakable. 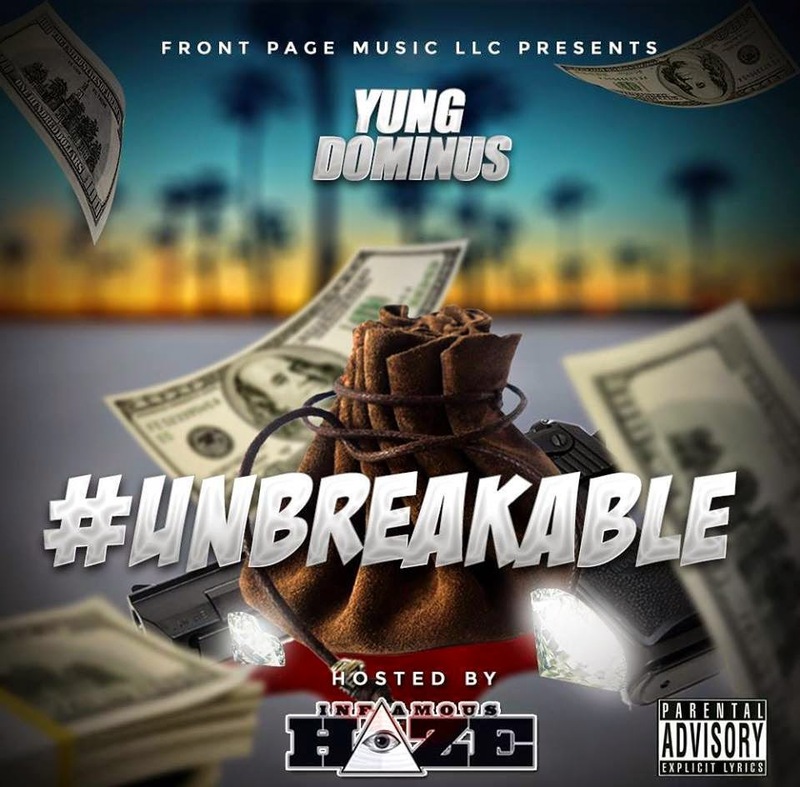 Exclusively designed by Tswagg, Unbreakable is set to be Dominus' best release to date. Featuring exclusive production from @itsKOTIC, among others, the album set to feature guest appearances such as Cassidy, the Game, plus many more. Stay tuned for the release date.